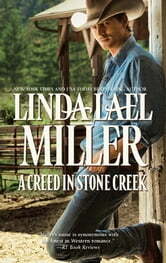 When single attorney Steven Creed becomes guardian of an orphaned five-year-old boy, he trades his big-city law firm for a ranch near his McKettrick kin in the close-knit community of Stone Creek, Arizona. Taking care of little Matt and fixing up his run-down ranch house with its old barn loosens something tightly wound inside him. But when Steven takes on the pro bono defense of a local teen, he meets his match in the opposing counsel-beautiful, by-the-book county prosecutor Melissa O'Ballivan. 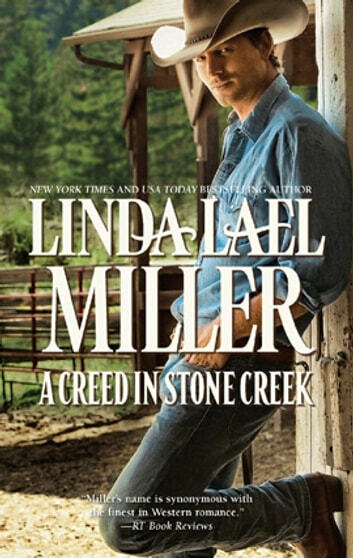 It'll take one grieving little boy, a sweet adopted dog and a woman who never expected to win any man's heart to make this Creed in Stone Creek know he's truly found home. This was an OK story.